← Panic Button Monday feels gar-reat! 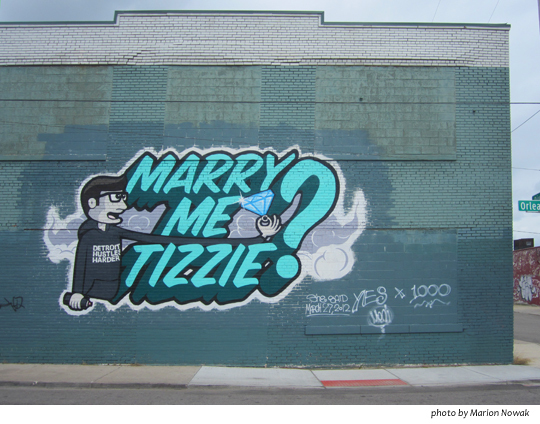 Image | This entry was posted in Uncategorized and tagged Detroit, Eastern Market, Graffiti marriage proposal. Bookmark the permalink.